Angela Byron, Release Manager for Drupal 7 and author of O'Reilly's Using Drupal, was in New Zealand early last year to attend the DrupalSouth and linux.conf.au conferences, where the first alpha release was demonstrated to the oohs and ahhs of very attentive crowds. 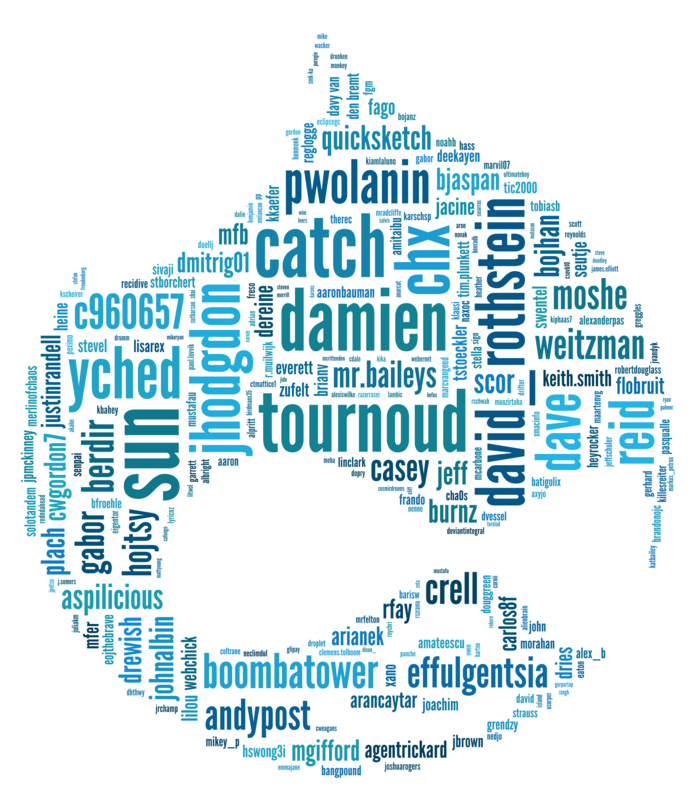 Today, Byron says, "Drupal 7 had nearly 1,000 contributors, more than any previous release. The diversity of our contributor team has grown: we now have a design team, a usability team, an accessibility team, and far more involvement from non-developers." One of the big differences users will see and appreciate with this new release is a brand-new theme. The Bartik theme has been engineered from the ground up to make content look good and to provide site builders with more flexibility. Jen Simmons, lead designer for Bartik, said she really wanted "to put the focus on the content. We worked hard on the typography and purposefully kept [Bartik] really simple." The new theme is named after computing pioneer Jean Bartik, a programmer of 1947's ENIAC computer, in homage to her work and to recognize the contribution women make to computing. Angela Byron was motivated to lead the Drupal 7 development effort because it meant "working with smart, driven people on a web platform that's used to power websites of nonprofits, schools, libraries, and other 'do good' organizations." Going beyond the code, she also strove to inject more community management structures into the core developer process and evangelize the benefits of stepping up to contribute to Drupal's core software. Drupal's popularity is in part due to its wealth of add-on modules to extend and add funtionality beyond that provided by Drupal's core software. Module contributors were challenged to upgrade their modules to be compatible with Drupal 7 by the release date. As of January 1st, more than 10 percent of contributed modules had already been ported, making Drupal 7 the most 'production-ready' release ever. The local Drupal community is gearing up to celebrate with release parties on Friday — fittingly, the 7th. Release parties are planned for every corner of the planet. drupal7releaseparty.org has a dynamic map, showing the global reach of this open source community. Australia's largest Drupal event, drupaldownunder.org, is taking place in Brisbane later this month with a keynote address from Dries Buytaert, Drupal's founder. Some of the local Drupalistas have already jumped the gun, porting sites to Drupal 7 using release candidate versions. Brian Gilbert, one of the core contributors, leads the Drupal community in Melbourne by regularly organising meetups and code sprints. On upgrading his company site before the official release, he said: "While building realityloop.com using Drupal 7, I really noticed the efforts made to improve user experience for site developers and editors. It was great to find most of the contributed modules I wanted to use already have Drupal 7 releases." Taming those nightmares, Angela Byron kept abreast of major initiatives being started by the community, encouraged collaboration, and mediated arguments when necessary. "With so much diversity in the community, different approaches and opinions are natural. But it's made the codebase stronger," she said. "I also worked hard to ensure that Drupal 7 solved some of the most long-standing issues in our project, particularly around quality assurance and usability." When asked what kept her going, Byron replied, "Too much sugar." Jacine Luisi is core co-maintainer for Drupal's front end markup and CSS issues and author of The Definitive Guide to Drupal 7. She says, "Angie did an incredible job leading improvements across all areas of Drupal core, giving them all equal attention and encouragement. This is a very tough job and she did it with ease. I have no doubt that she is the reason Drupal 7 is so great today." Download Drupal 7 from http://drupal.org.